Whether you are looking for a feature-packed luxury ride in Edgewater or an off-road-ready SUV in Crofton, you can find both in the 2019 Land Rover Range Rover Evoque and the 2019 Land Rover Range Rover Sport. 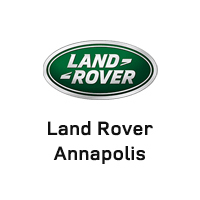 Compare the two at Land Rover Annapolis, then visit your local authorized Land Rover retailer to find new Range Rover Evoque or new Range Rover Sport for sale near you! 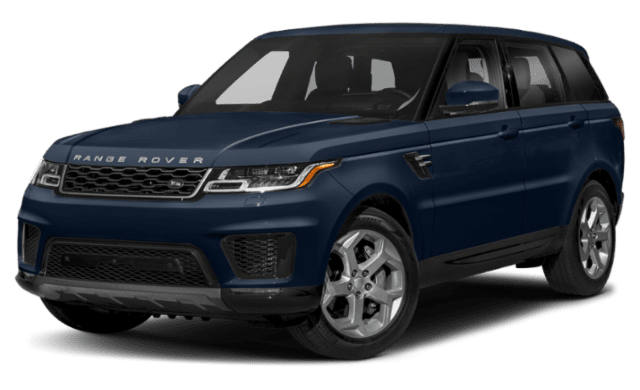 If you want a more spacious luxury SUV, the 2019 Land Rover Range Rover Sport is the way to go, and it will also allow you to wade at greater depths. LED headlights, signature daytime running lights, leather seats, keyless ignition, navigation, and a rearview camera with front and rear parking aids. Perforated grained leather seats with 10-way power-adjustable settings, 10-in Touch™ Pro infotainment display with InControl® Remote & Protect, 4G Wi-Fi hotspot, and more. Grained leather seats with 14-way power-adjustable memory settings, Touch™ Pro Duo with Interactive Driver Display, ambient interior lighting, two-zone climate control, and more. 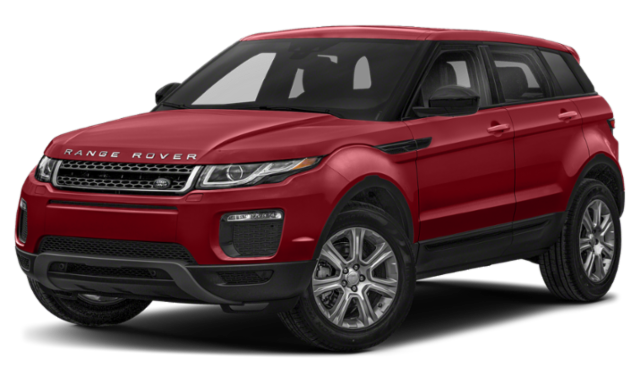 Compare the Range Rover Evoque vs. Range Rover Velar to learn more about your options in the Range Rover family!